Oiling is the best way to nurture your hair and essential oils work wonders! They can be of great benefit to your hair, be it by warding off dandruff, treating dry scalp or restoring the moisture content. Although there a zillion oils you can choose from, it is always better to start off with the basics. Lemon oil is best for dry, surly hair as it stimulates the oil glands to secrete more oil, making the hair look healthy, lustrous and strong. 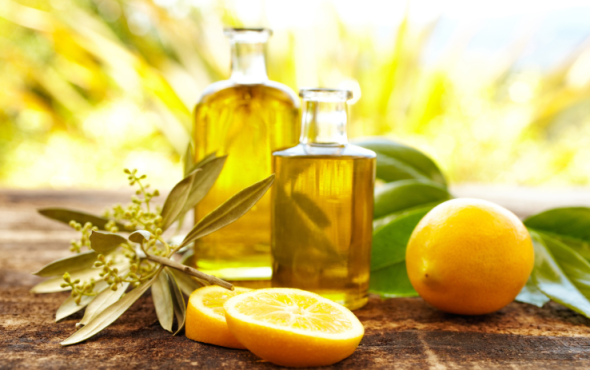 How to use: Heat some lemon oil and mix equal portions of coconut or olive oil. Now massage gently and rinse off. 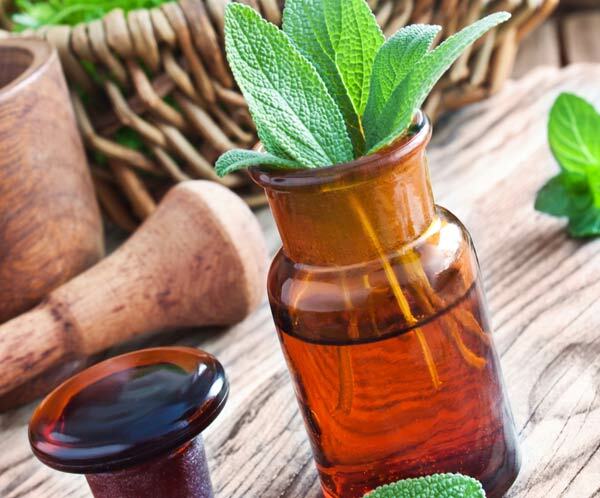 Hormonal balance is crucial for hair growth and sage oil is known to balance the estrogen levels in the scalp, particularly among women. A traditional tropical treatment for graying hair, the herb may also help in promoting new hair growth. Its antibiotic and antiseptic properties make it an excellent option for strengthening the scalp. Apart from this it is also rich in magnesium, zinc, potassium, and vitamins B and C.
How to use: You can use sage oil as a hair rinse. Wash and rinse your hair as usual, and then pour this sage oil over your scalp as a final rinse. You could also massage the oil into the problematic areas on your scalp to reduce thinning and balding.